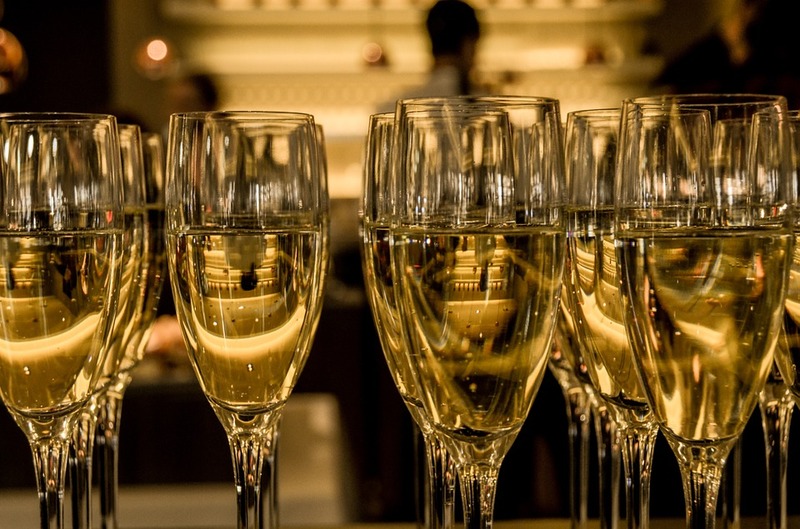 Join us to raise a glass of bubbly, meet some fellow Europeans, kick-off 2016 in style! 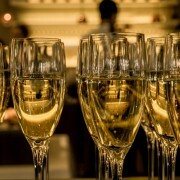 “Corridor 44 is Denver’s only champagne bar. Such level of prestige requires an appropriately matched selection of innovative and champagne-inspired plates of various sized portions. While champagne has often been a beverage to signify celebrations and milestones, it is our philosophy that celebrations and milestones are found every day and should be savored with the decadent culinary creations on our contemporary menu.